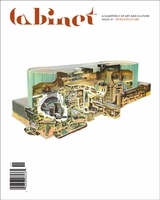 This description of Cabinet issue 61 was written on 1 September 2015. 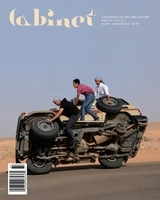 Which also happens to be 17 Dhu al-Qada 1436. 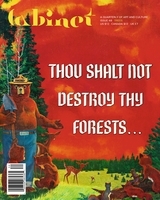 And 17 Elul 5775. 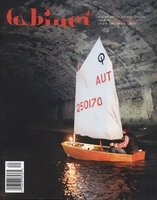 And 19 Wu 4713. 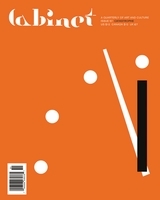 The passage of time may be immutable, but the innumerable systems (Gregorian, Islamic, Hebrew and Chinese, respectively, above) that have been used to order our experience of Earth’s transit through the solar system suggest that our methods of measuring it are not. 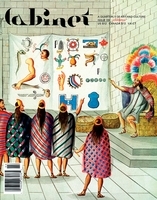 With its roots in the Latin kalendae—meaning "the called," the word refers to the practice of Roman priests "calling" the first day of each Roman month—the calendar has long had a profound relationship to the state’s economic, religious and political power. 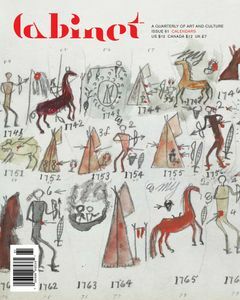 And the common trajectory of calendars’ development during mid- to late antiquity, from empirical, flexible systems to schematic, fixed ones, also has telling parallels with shifts in broader social, scientific and technological attitudes. 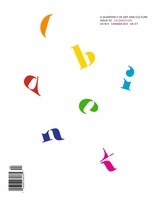 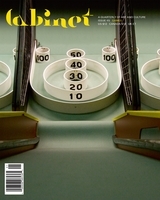 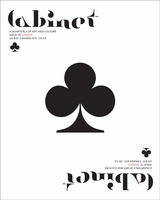 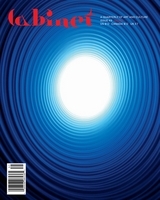 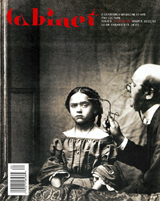 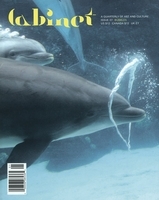 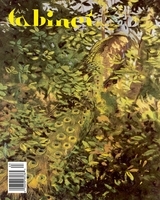 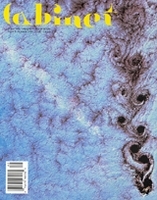 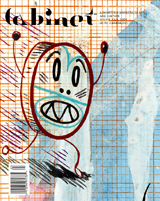 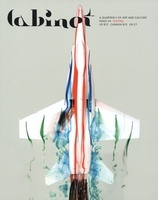 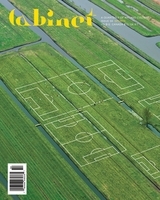 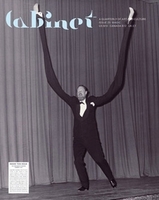 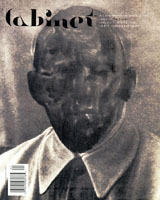 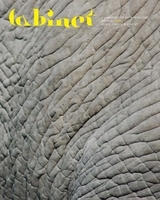 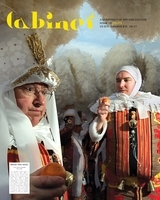 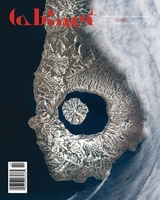 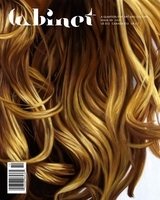 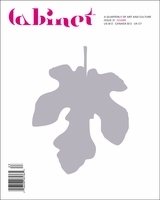 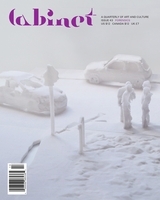 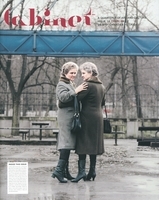 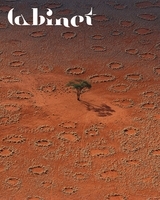 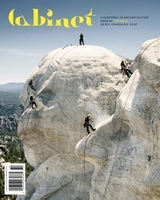 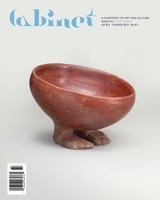 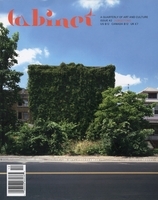 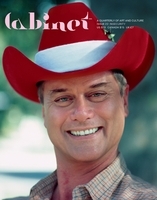 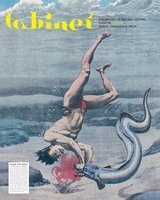 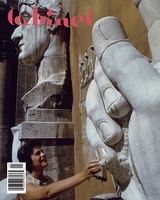 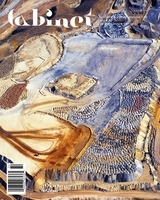 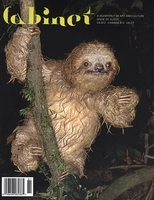 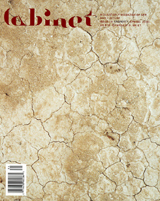 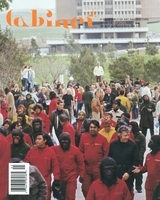 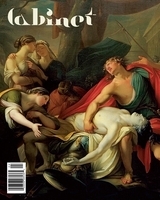 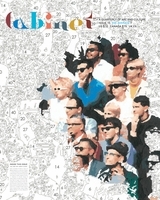 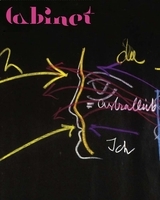 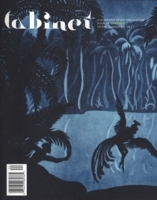 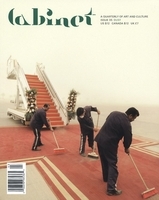 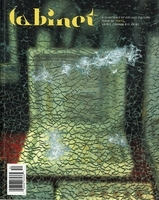 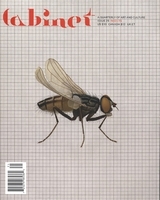 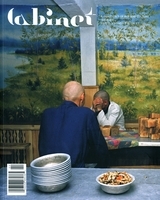 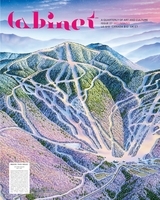 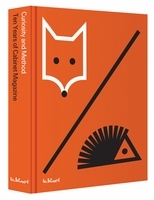 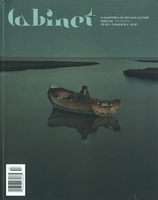 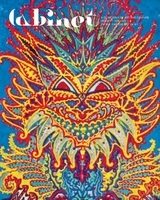 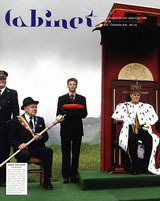 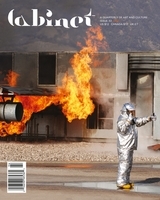 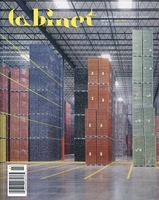 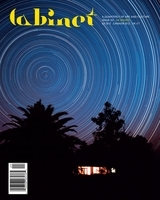 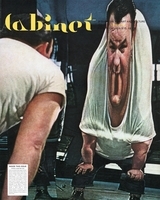 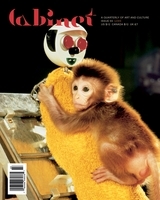 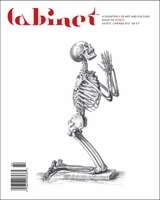 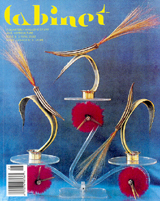 Cabinet issue 61, with a special section on "Calendars," includes Sebastian Lunefeld on why so many radical political movements have tried to institute calendar reform; Joanna Dopico on 19th-century French sociologist August Comte’s positivist calendar; and Gordon Landon on why some cultures developed, and continue to use, lunar calendars. 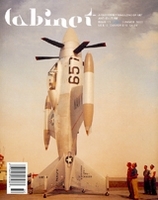 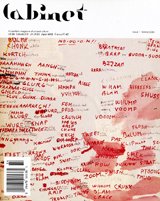 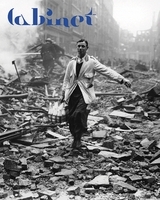 Elsewhere in the issue: David Serlin on the long history of battlefield bandages with instructions printed on them; Tom Levin on early "voicemail," messages recorded on vinyl and mailed to loved ones; and Christopher Turner on the rise and fall of scratch-and-sniff films.